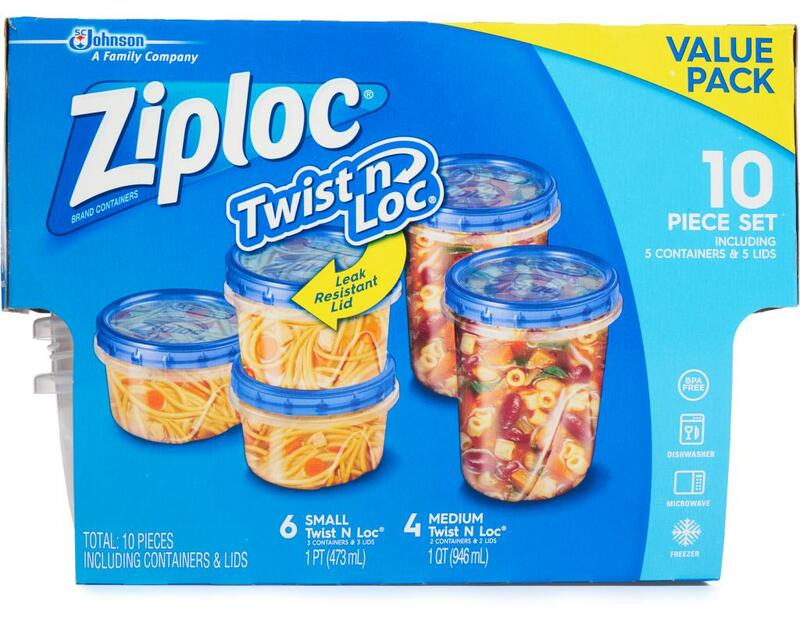 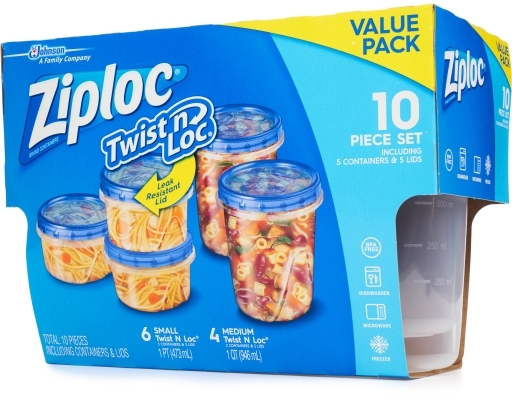 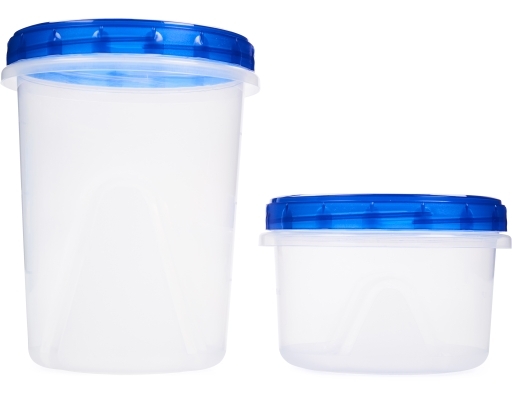 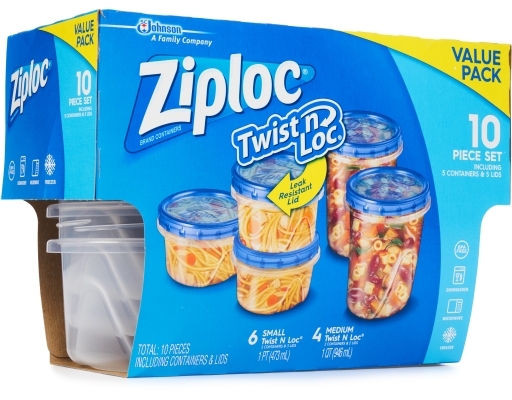 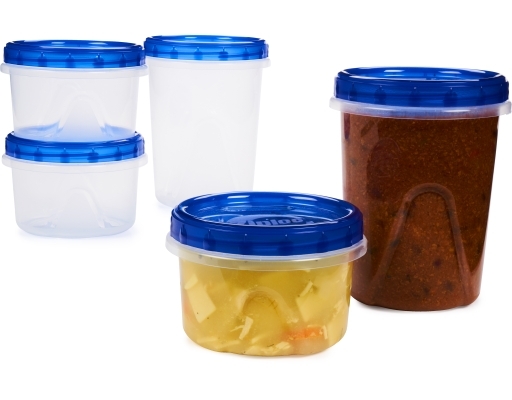 Ziploc’s Twist ’N Loc Containers feature a leak-resistant seal that’s perfect for liquids. Perfect for food storage, leftovers, baked goods for friends and crafts. 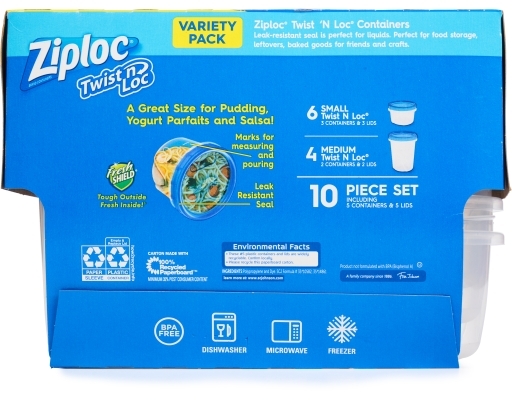 Also a great size for pudding, yogurt parfaits and salsa.